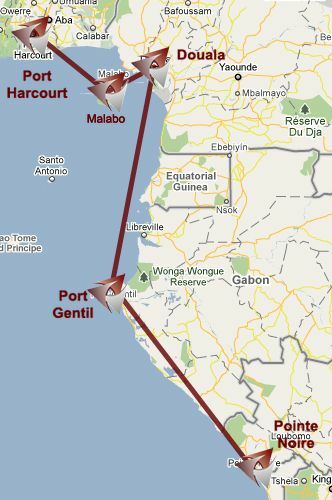 RegionAir is an airline headquartered in port-Gentil, Gabon. It focus on regional flights in Central and West Africa. RegionAir works strictly as a charter airline to companies in the oil & gas industry and does not sell tickets to the general public.